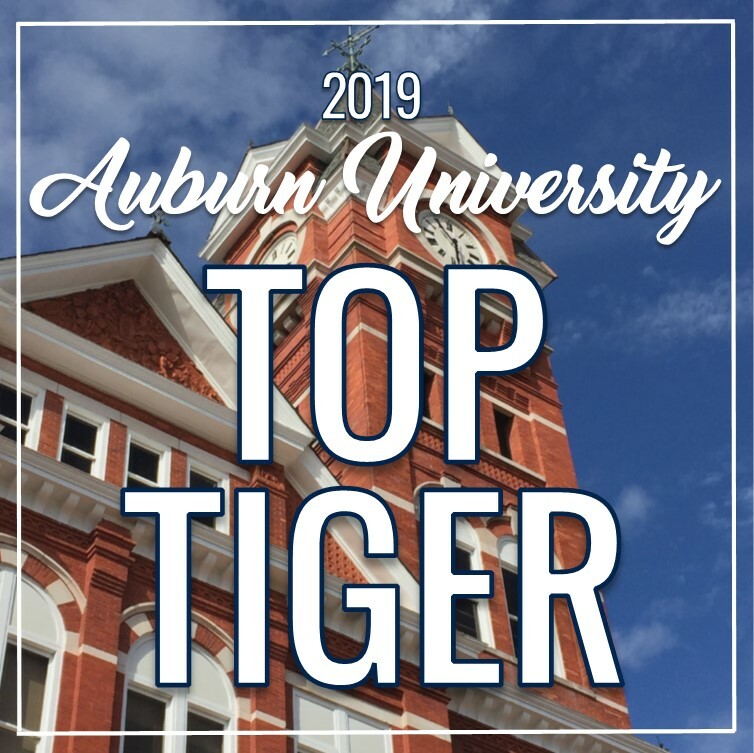 Lake Homes Realty CEO Glenn S. Phillips has received an Auburn University “Top Tiger” award for the second year in a row. Top Tiger designations are presented by the Raymond J. Harbert College of Business to Auburn alumni who own, lead or have founded successful companies and entrepreneurial ventures. To be eligible to receive a Top Tiger honor, alumni-led companies are evaluated on revenue growth over a minimum of four years. Last year was the first year Lake Homes Realty was eligible for consideration. Both years the brokerage has been named to the list of award-winners in the medium-sized company class, those honorees whose revenue is between $5 million and $35 million. Lake Homes Realty is one of three real estate brokerages in the Birmingham area named to the list. Fifty Top Tigers were named nationwide. Other industries represented include landscaping, architecture, dermatology, digital marketing services, insurance and veterinary medicine. Honorees were recognized at the 2019 Auburn University Entrepreneurship Summit, held March 28-29. Based in Birmingham, Alabama, Lake Homes Realty is a full-service, multi-state real estate brokerage, and the nation’s largest lake-focused real estate company. Leveraging the power of technology with the power of people, Lake Homes Realty uses data from nearly 100 MLSs to provide the most comprehensive and up-to-date database of lake-access, lakeview and lakefront properties available today through its website LakeHomes.com. The website also connects home buyer and sellers with lake expert real estate agents who live, and play, in their local markets. Lake Homes Realty is currently a licensed brokerage in 24 states and is rapidly expanding its market footprint. Most recently, the brokerage opened its first western U.S. operation in Idaho. Home sales are almost always contingent upon passing a home inspection. Though inspections typically occur after a buyer’s offer is accepted, there are several advantages to having your property inspected before you even put it on the market. No home is without faults, even those that are freshly built, so it’s important for you as the seller to understand that your home will likely have a few problem areas. For example most commonly, home inspectors cite issues like chipping paint, threadbare carpets and extremely hot attics, all of which often go unnoticed by the sellers who’ve lived there for some time. With the exception (perhaps) of the overheated attic, these minor cosmetic flaws can be fixed easily and at a relatively low price. Major issues, however, arise when an inspector discovers cracks in a home’s foundation, faulty plumbing, problems with heating and ventilation and bad electrical wiring. Prior to your pre-market inspection, check your property for any indications of damage such as staining under kitchen and bathroom sinks, buckled or sloping floors and charred or discolored wall outlets. Particularly with lake properties, homeowners should look for signs of water damage such as mold in their basements or on-site storage units, spongy drywall, discoloration along the base of the property and wood rot. Also note any standing water outside the home that may indicate improper drainage or damaged downspouts. Though you may not know the exact issues you’re facing if any of these key indicators are discovered before your official inspection, you won’t be completely blindsided by the inspector’s findings. The time it takes to inspect a property largely depends on its size. The typical home inspection usually takes two to three hours to complete; however, owners of large lake properties should expect lengthier inspections. Upon completion, your inspector will issue a report of his or her findings within 24 to 72 hours. Inspections for lake properties often go beyond the traditional “around the house” visit, especially if they have boat docks, piers or retaining walls. Persistent exposure to moisture-rich air, water, sunlight and various other elemental effects, make these structures highly susceptible to damage if not maintained properly. In addition to checking for problems in the 10 areas set out in the ASHI Standards of Practice, inspectors check boat docks’ and piers’ supporting and anchoring beams for damage such as split or waterlogged wood, protruding nails and screws and frayed cables. Inspectors also check that there are no punctures or damage to the integrity of supporting flotation devices, as well as note any rusted metal areas. If the property is located immediately on the water, your inspector will look at any retaining wall components visible above the water line. Common findings include soil loss and structural deterioration. It’s important for homeowners to do their research before hiring a pre-listing home inspector – not all inspectors are equally qualified. Often lake property sellers will need to hire a second inspector who specializes in waterfront structures. It’s also important that lake homeowners are aware of who actually owns their docks, piers or waterlines. On many lakes, utility companies, state departments of natural resources and the United States Army Corp. of Engineers maintain these areas. Consequently, they may have their own regulations and guidelines to follow when it comes to lakefront feature inspections. Familiarize yourself with the specifics of what your inspector will be looking for by reviewing available online checklists. For more information, and to ensure your inspection is up-to-standard, please speak to your local lake real estate agent. Just as you should carefully vet your lake real estate agent, you should always do your research before hiring a home inspector. Most agents will be able to refer at least one inspector with whom they have worked in the past, but homeowners should also ask for references from friends and family. Services like Angie’s List, Home Advisor and the American Society of Home Inspectors are also good resources for finding reputable, local professionals. Don’t be afraid to ask your potential hire questions about their experience in the field like how many years they have been in the industry and the number of inspections they’ve completed. According to Home Advisor, the average home inspection costs roughly $324. If an inspector quotes you a price less than $200, proceed with caution. 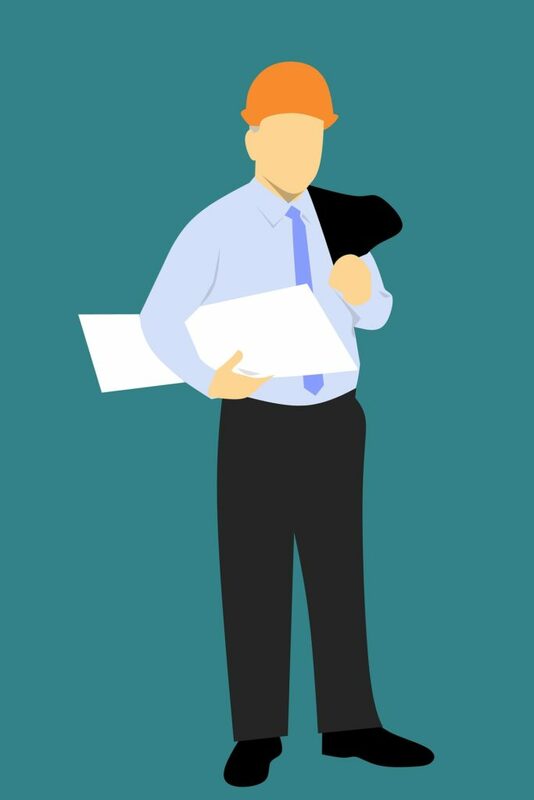 Unusually low prices could mean that the inspector may be having difficulty securing clients, possibly as a result of inadequate service or bad reviews. This could also mean the inspector does not have proper licensing. If your state regulates home inspectors, ask to see to see copies of licenses or certifications. You may also want to ask to see an example of a completed report and proof of omissions and errors insurance. Perhaps most important, when it comes to inspecting a lake home, you should hire a home inspector who is familiar with the nuances of waterfront properties. Only those inspectors who have an in-depth knowledge of the uniqueness of lake properties are equipped to accurately and expertly inspect your home. Sellers should leave the property during its inspection so the inspector can work as thoroughly and as objectively as possible. To help provide some peace of mind, prep your place with a deep clean. This includes wiping down baseboards, removing clutter, dusting and maybe even carpet cleaning. Also replace your air filters and burnt-out light bulbs, and check that your fuse box is labeled properly. If your lake home is a vacation property, be sure to have utilities connected, pilot lights lit, and that the batteries in your smoke and carbon monoxide detectors have been replaced. If you find insect or rodent infestations try setting out humane traps, bug bombing or spraying the house to eliminate the problem. Mowing your lawn, cleaning out your gutters and freeing the home’s base and retaining walls of weeds and vegetation will also benefit your home inspection. Before you leave, check that your inspector has clear access to your home’s electrical box, furnace, attic, and water heater.